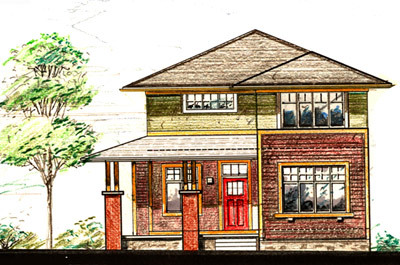 An award-winning, dedicated, and experienced team of historic preservation, real estate, and economic development professionals–and volunteers–committed to revitalizing communities and neighborhoods, many of which have seen better times. 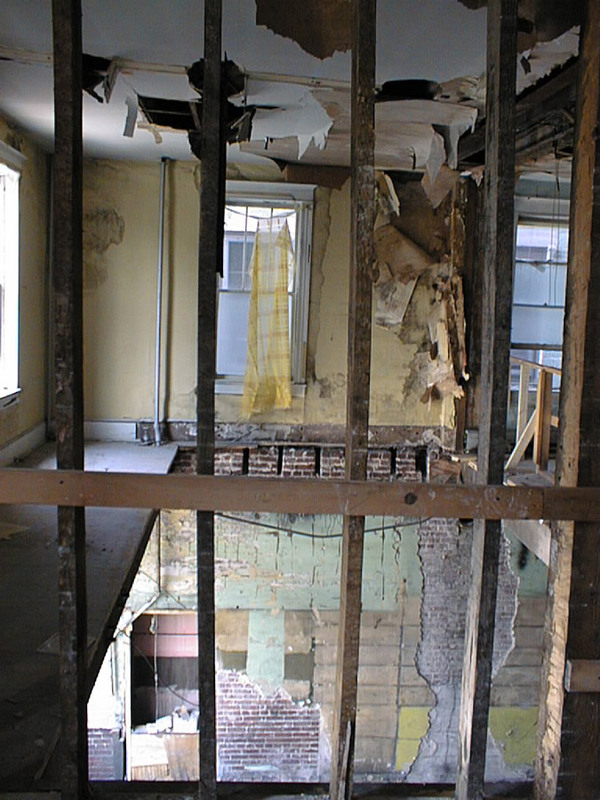 Catalyze economic revitalization in distressed and under served areas by redeveloping historic and blighted properties. We work with local communities, other non-profits, the private sector and all levels of government to form effective partnerships that can meet the challenges of reinventing our built environments. By preserving and reusing historic structures and constructing new, historically compatible in-fill buildings, we create quality, affordable places where residents want to live, work and play. These include multi-family and single family housing, commercial space for small businesses and non-profit organizations, and arts-based development. We were originally founded to work primarily in northern West Virginia, where we have undertaken our own bricks & mortar projects in Clarksburg/Fairmont, Grafton, Thomas, and Wheeling. We have assisted communities like Fairmont, Piedmont, Thomas and others with revitalization plans. 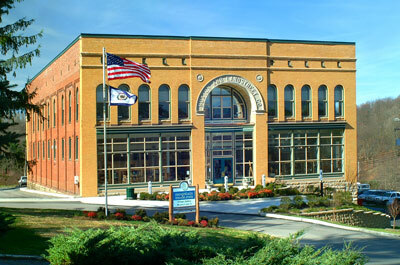 Throughout our history, we have facilitated preservation initiatives in rural areas including Calhoun, Doddridge, Gilmer, Hancock, Mineral, Preston, Tyler, and Wetzel Counties, as well as projects in Charleston, Morgantown and Parkersburg. 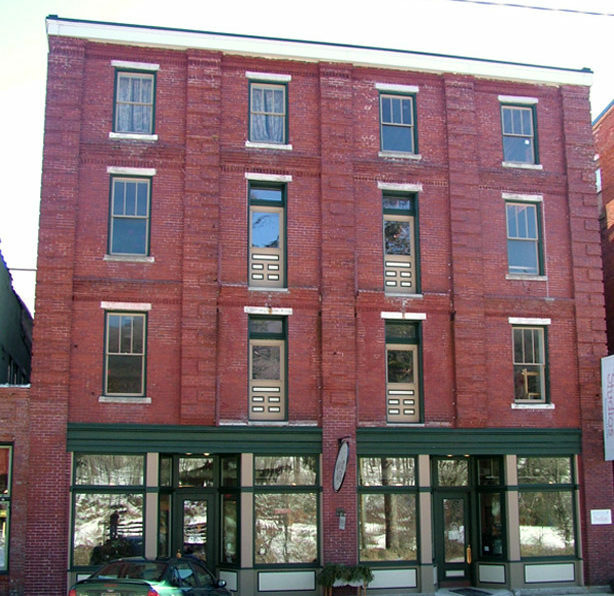 More recently, our leadership team, including our Board of Directors, made the strategic decision to modify Vandalia’s original scope and coverage area to enable us to pursue pivotal preservation redevelopment projects outside of the Mountain State. 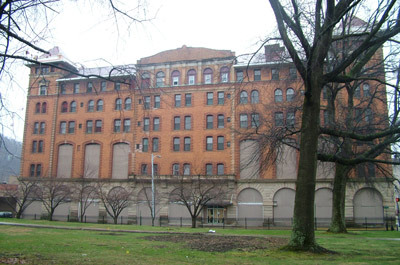 What are some of Vandalia’s projects? Originally founded to preserve the early 1900’s B&O Railroad buildings so important to Grafton’s history, within a few years, Vandalia had developed a portfolio of more than 50 preservation initiatives. These range from former theatre and performance halls and mothballed hotels to single family Victorian residences converted to affordable housing and historic storefronts and commercial spaces with new uses. 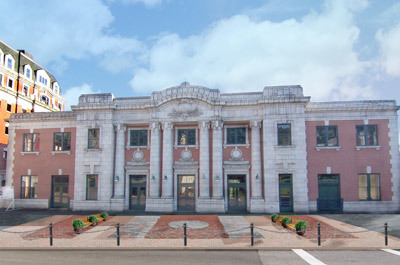 Typically Vandalia responds to the specific and unique needs of a given community, whether the project is located in the downtown central business district (“Main Street”), or in a challenged neighborhood. We have funded (“sub-granted”) and administered over $100M in government funded projects, and have obtained financing for difficult projects in rural, under-served areas. 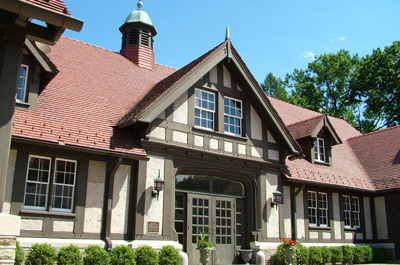 Formerly stables for Fairmont, WV’s fabled Watson estate, High Gate, saved by Friends of High Gate in the 1980’s. Vandalia completed the interior renovations (creating new office space) and continued grounds work, recently transferring the property to a newly formed non-profit dedicated to ongoing preservation and enhancement, and “keeping the gates open” by continuing to make the property accessible to the public for special events. 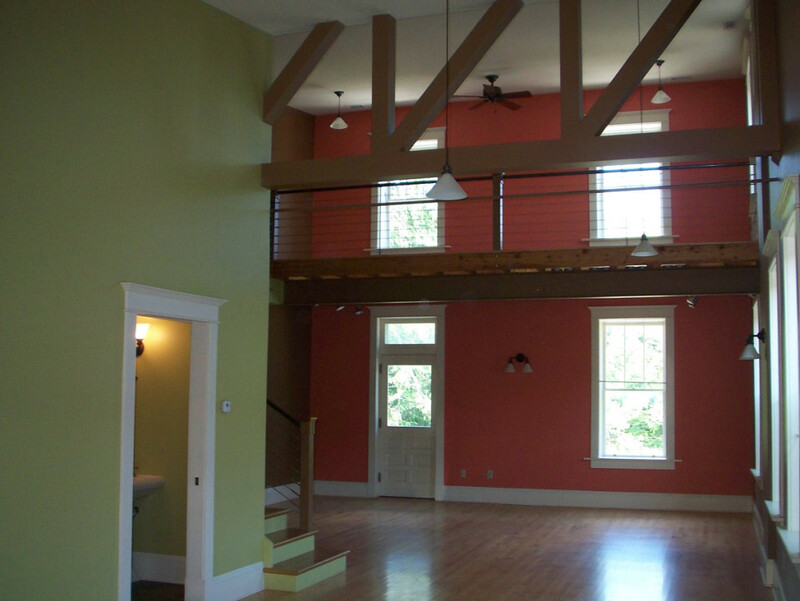 Located in downtown Clarksburg, WV and designed by noted architect Harrison Albright. 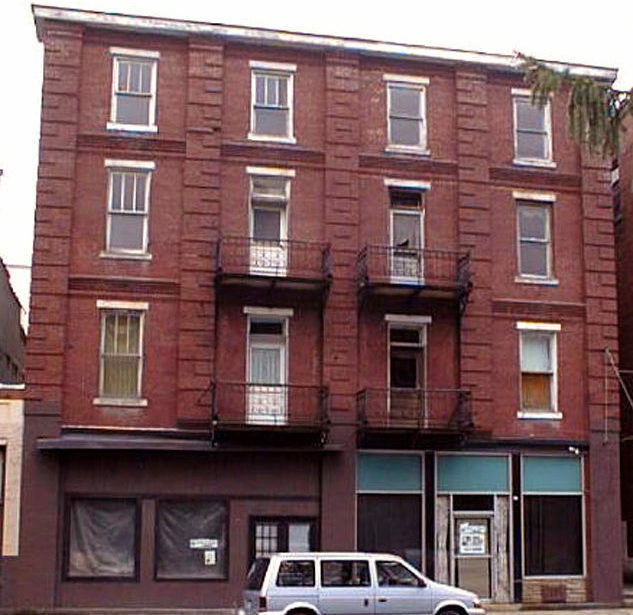 Vandalia acquired and stabilized it, undertook multiple feasibility assessments, and has preserved this prominent structure for future redevelopment as either hotel or multi-family housing. 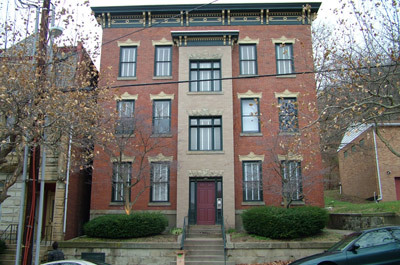 Through a combination of preservation, rehabilitation and, in partnership with Vandalia Redevelopment Corporation, new, in-fill construction, VHF has focused on creating quality affordable housing in Wheeling’s historic neighborhoods. Following years of challenges and some success in restoring the main level and exterior facade, we continue to work on the B&O Station in Grafton, recently installing a USDA funded commercial kitchen. 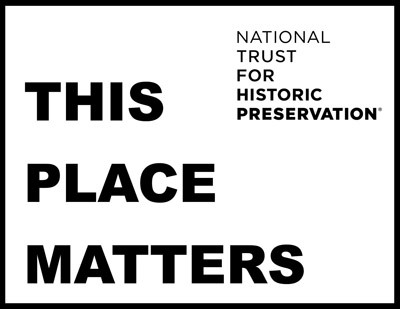 As is often the case with former “public” and institutional historic properties, bringing the property back into economic viability and sustainability is a greater challenge than restoring architectural prominence! Through its Community & Neighborhood Revitalization Initiative, which offered matching enhancement grants, Vandalia rehabilitated numerous properties in Fairmont’s historic Fleming-Watson neighborhood, and constructed two new single family residences to help stabilize the area.